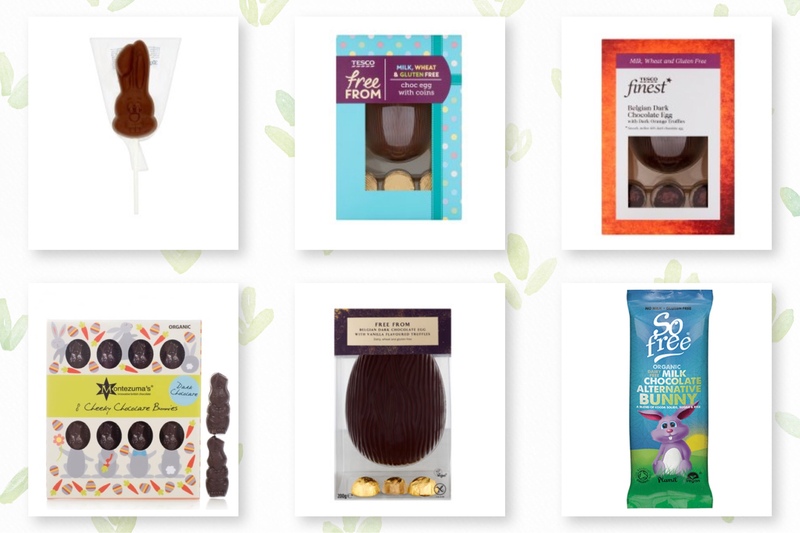 We’re only a few days away from Easter, and the shops are full to the brim with easter treats. However, vegan Easter eggs, although becoming more common, still aren’t as accessible as they could be. I’m here to remedy that! When I was a child, the egg hunt was my favourite part of Spring. I remember being all excited, waiting for my parents to come back from the garden to tell me that the Easter Bunny had been. I’d race out the door with my little basket and search high and low to make sure we found every little chocolate treat. In Germany, large Easter eggs aren’t as common as they are in the UK – children usually get lots of small eggs and a large chocolate Easter bunny instead. 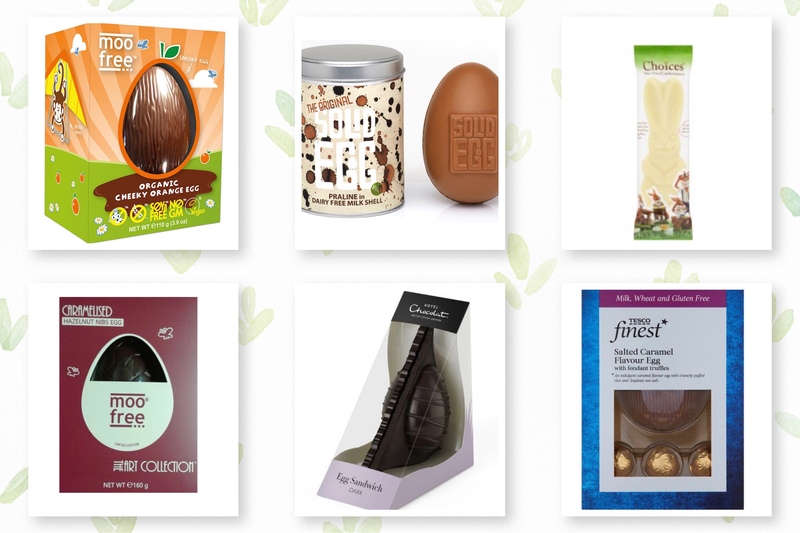 But since they seem to be the main event over here, I’ve put together a big selection of vegan Easter eggs that are readily available in shops and online in the UK, alongside a few small treats that are perfect for hiding. PS – If you’re looking for some DIY Easter treats, I have some ideas for you HERE and HERE!